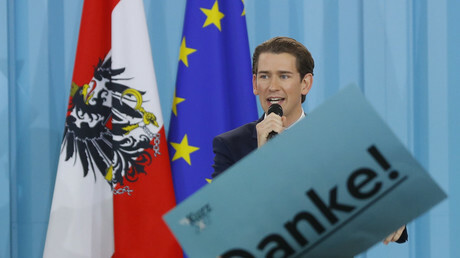 After celebrating a resounding success in the recent parliamentary elections, the anti-immigrant Freedom Party of Austria (FPO) has joined a coalition government with Sebastian Kurz’s conservative Austrian People’s Party (OVP). 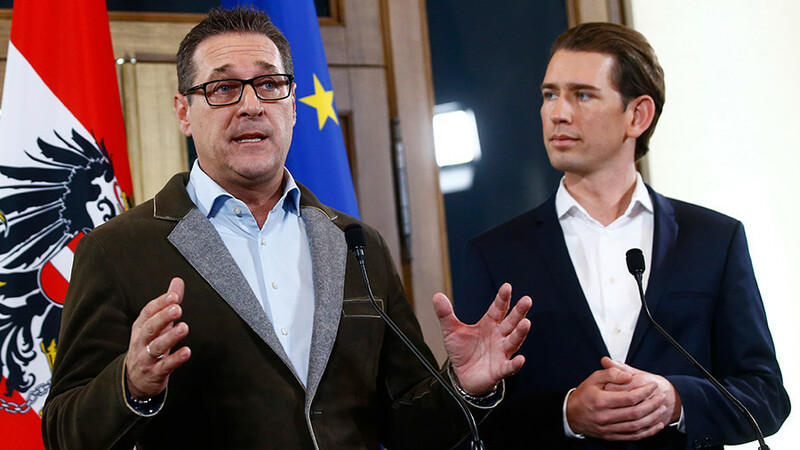 The agreement between the People’s Party and the Freedom Party, which is returning to government after more than a decade's absence, was struck on Friday, the two parties’ leaders, Sebastian Kurz and Heinz-Christian Strache, announced in a joint news conference. 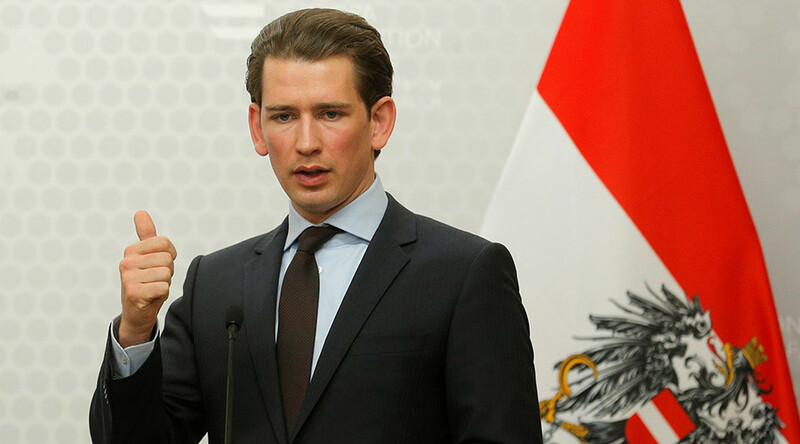 The details of the coalition agreement will not be revealed before centrist Austrian President Alexander van der Bellen is briefed on the outcome of the talks, although Kurz has already outlined some points vital to both parties that would shape future government’s agenda. Among them is a further tightening of screws over migration. “We want to reduce the burden on taxpayers ... and above all we want to ensure greater security in our country, including through the fight against illegal immigration,” Kurz said. A source with knowledge of the negotiations told Reuters that the Freedom Party is seeking at least three key ministerial jobs: Interior, Foreign and Defense. 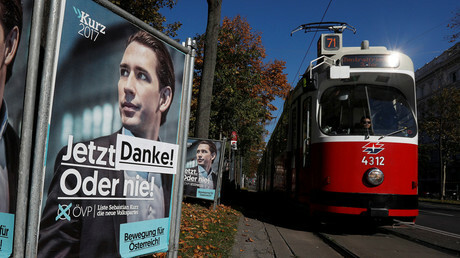 While the Austrian far-right party under its current chairman has never called for leaving the EU, Kurz reportedly worked to ensure that his coalition partner would never seek an Austrian version of Brexit. The Freedom Party finished third in October’s parliamentary elections, receiving 26 percent of the vote, less than one percentage point behind the second placed Social Democrats. Kurz’s People’s Party comfortably finished first in the elections with 31.5 percent. 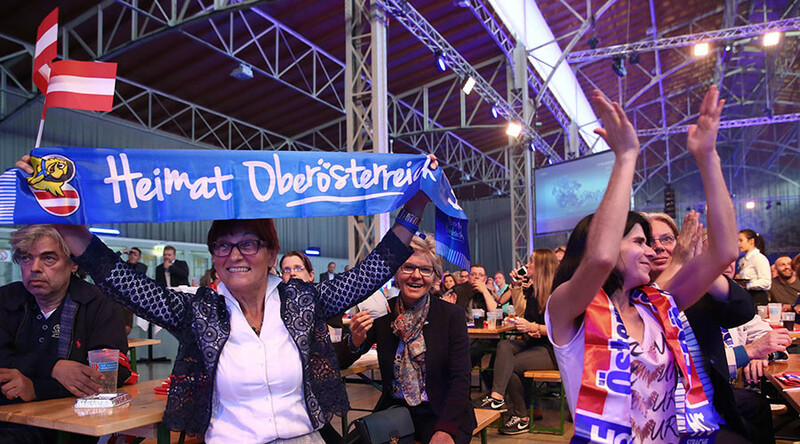 The success of the far-right Freedom Party, which gained 7 percentage points on the previous elections, come as it emphasizes a hardline anti-immigrant stance after Austria was overwhelmed by a wave of refugees fleeing war and persecution. Since 2015, the Alpine country took in some 150,000 asylum seekers, which accounts for over 1 percent of its population, one of the largest shares per capita alongside Sweden. The signs of the growing popularity of the far-right was evident in December last year, when Freedom Party candidate Norbert Hofer’s bid to become modern Austria's first far-right president was only narrowly defeated in a neck-and-neck contest with centrist Van der Bellen. 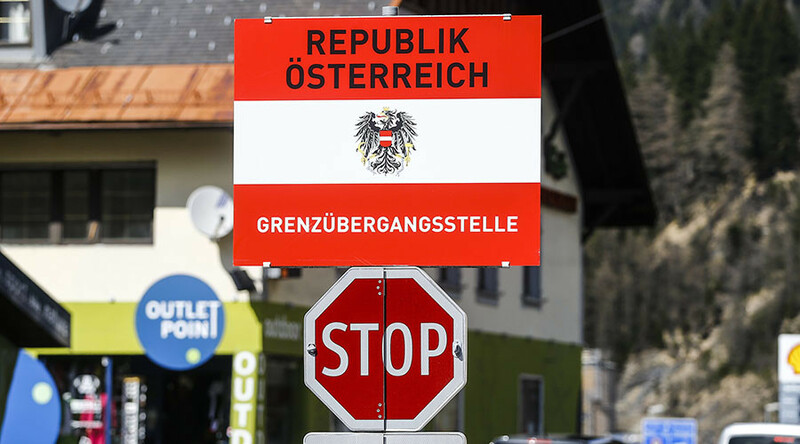 With Austria set to form a right-wing government, institutionalized opposition to “open door” policies on migrants is no longer restricted to the EU's eastern reaches. 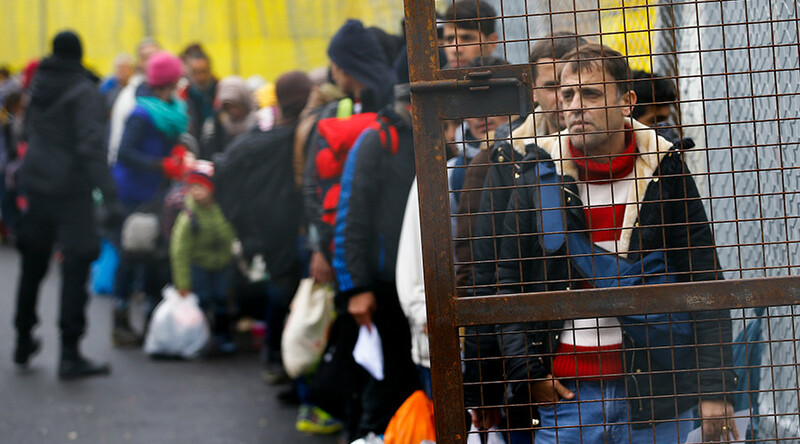 Poland, Hungary, the Czech Republic and Slovakia, with their right-wing conservative governments, remain staunchly opposed to the EU relocation scheme and refuse to take in a single refugee.